Cellularmania.net has published a snapshot of an internal Nokia document (leaked) confirming what was widely being discussed by many bloggers and mobile enthusiasts around the world, that Nokia is planning to launch QWERTY and Dual SIM devices based on the S40 platform later in the year. 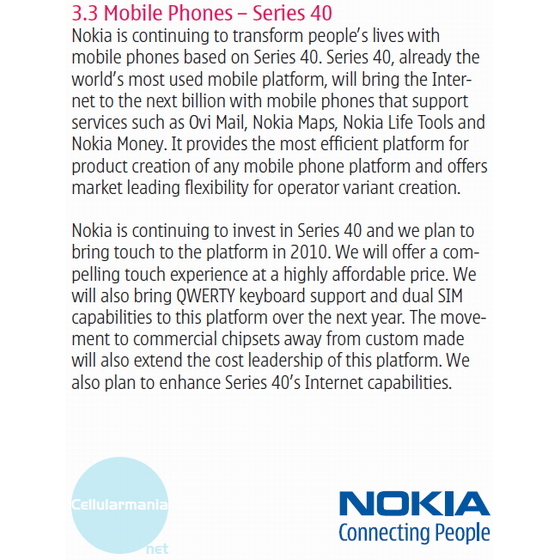 Yours truly has been aware of this piece of news for quite a bit of time, but since there is an official document albeit leaked, I can confirm that Nokia is indeed working on QWERTY and Dual SIM devices based on the S40 platform. The document also mentions a significant upgrade in the internet experience for S40 devices and also movement to commercial chipsets rather than customized chipsets. S40 is at this moment the most widely used mobile OS in the world. The Nokia 2, 3, 5, 6, 7, 8 series have devices running on the S40 series. With Ovi integration coming in on the S40, it seems clear that Nokia has no intentions of dumping this successful and underrated platform. Clearly, Nokia is showing some signs of waking up from it’s slumber. With the 3710 being officially launched just a while back. You’d expect that things would become a bit calm for the entry level segment. But it seems that Nokia thought otherwise, short on the launch of the 3710, comes the 3720. 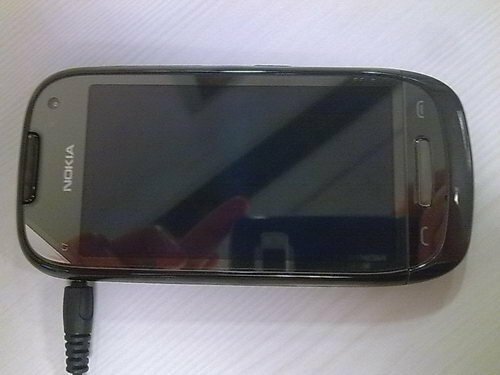 It is rumored to be Nokia’s first water proof and dust proof phone (both together). 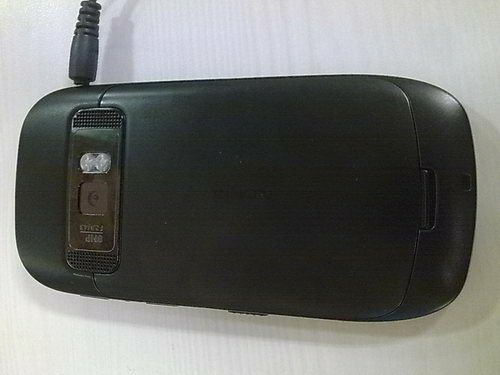 The phone is supposed to be adhering to the IP54 norms. And IntoMobile is reporting that it is due this September.